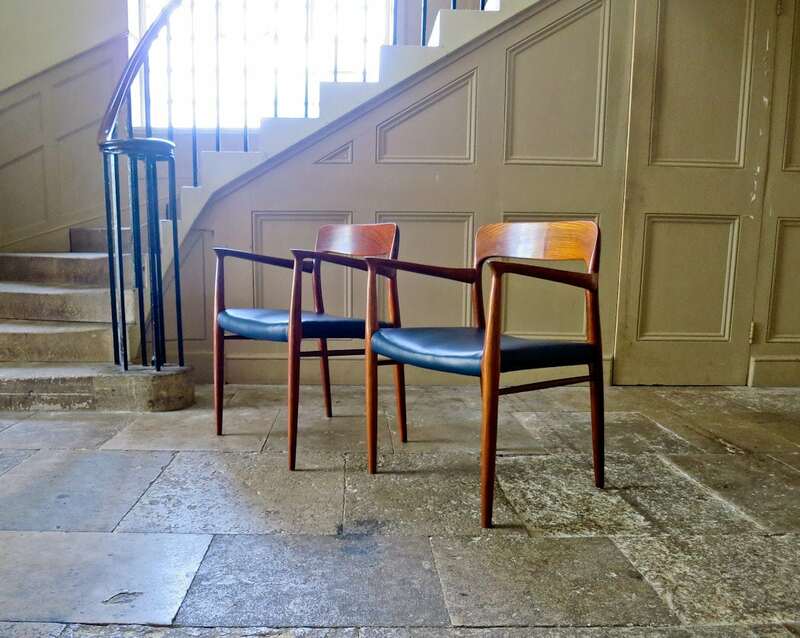 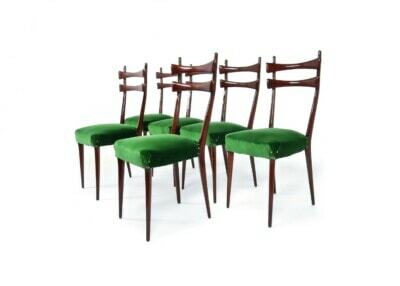 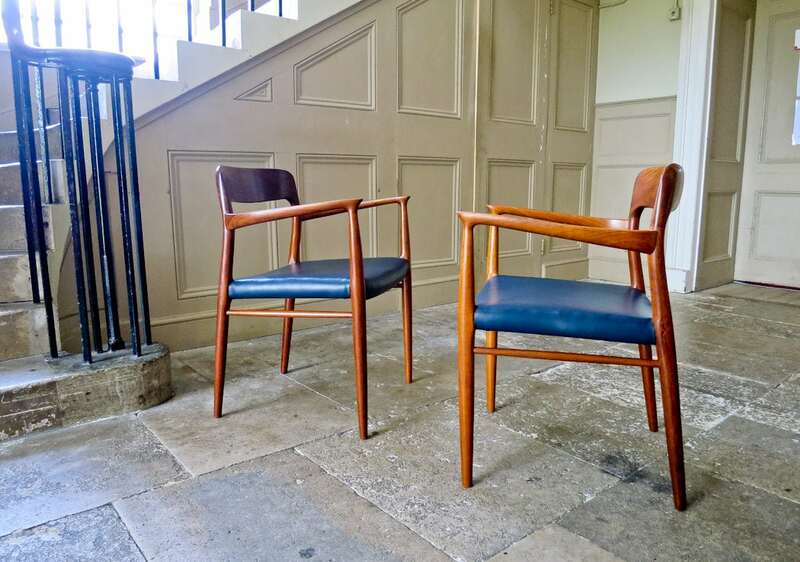 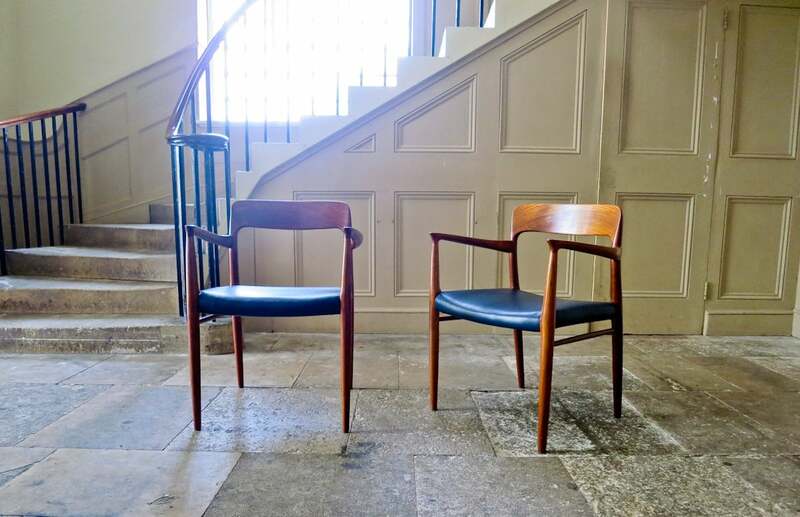 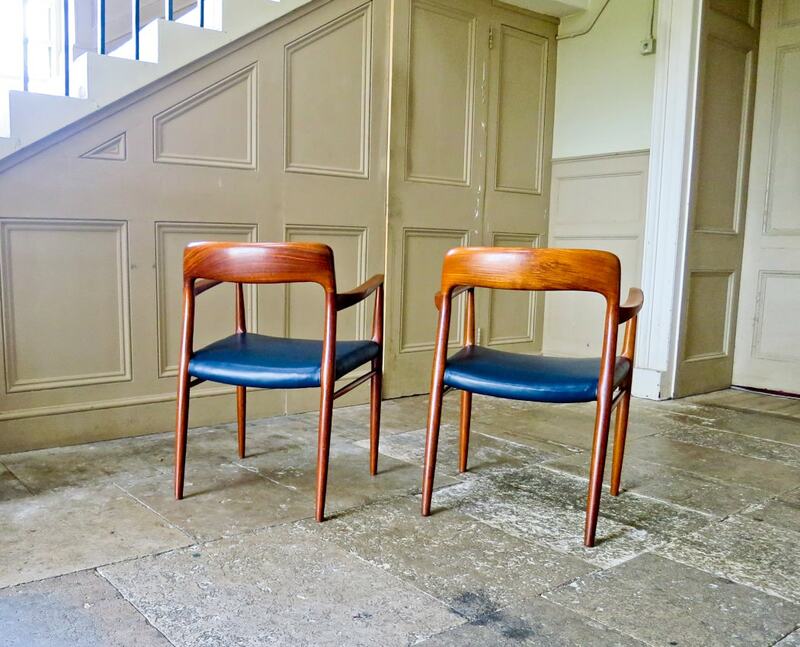 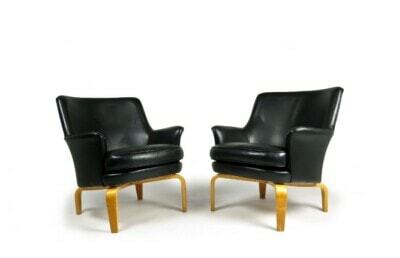 Graceful curves and lines to these Niels Moller armchairs. 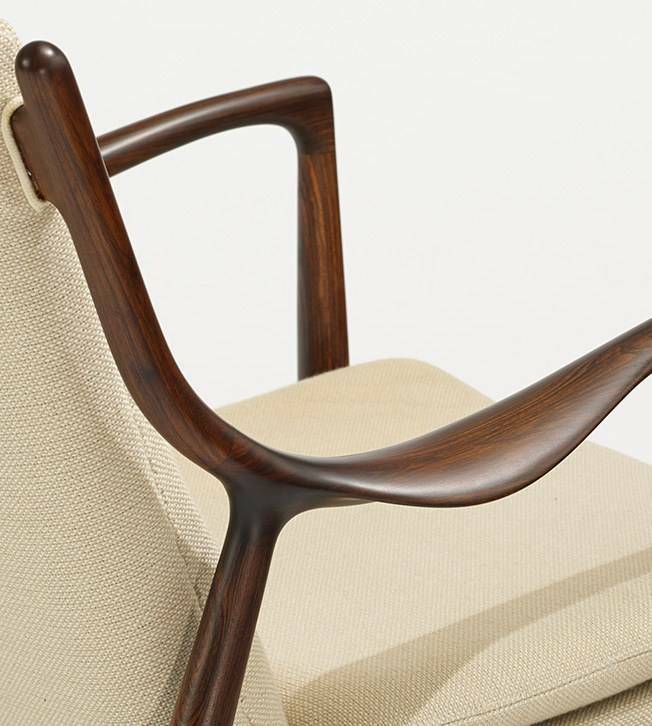 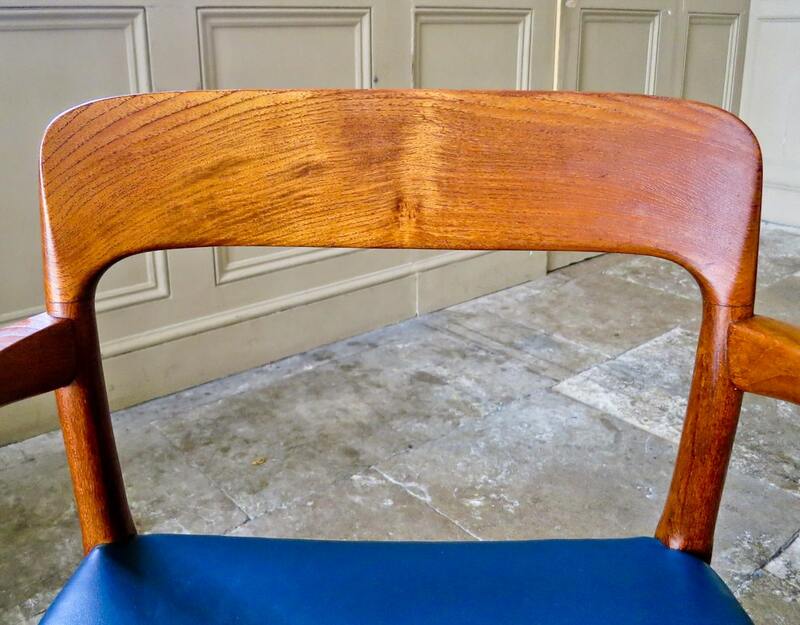 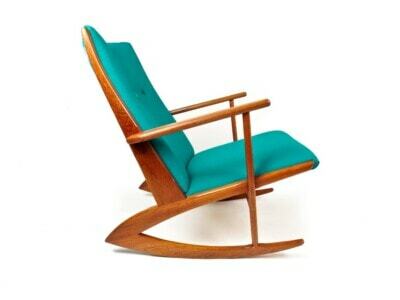 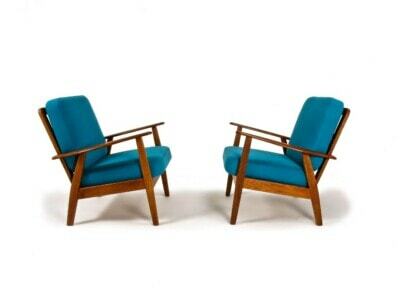 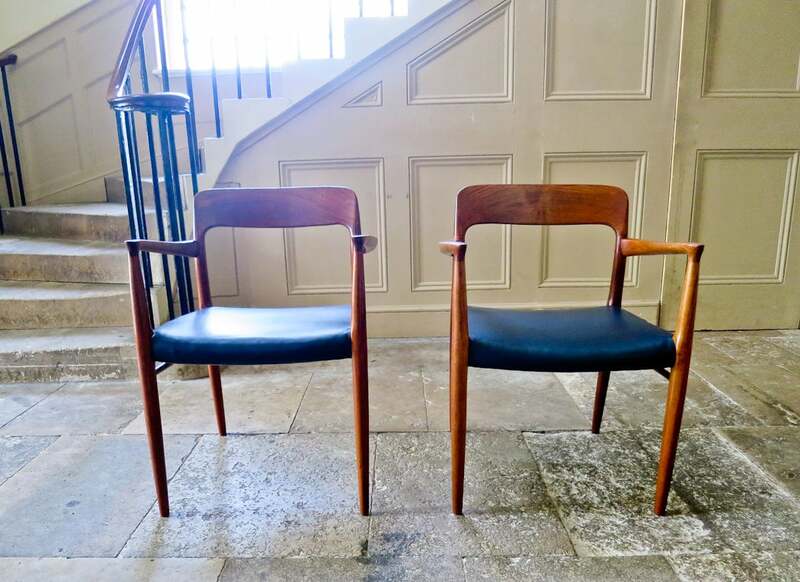 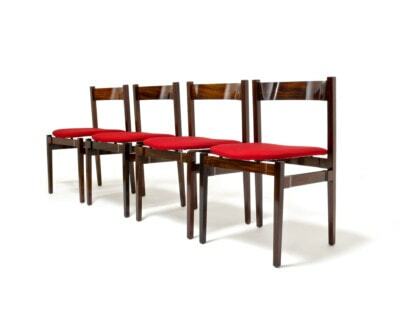 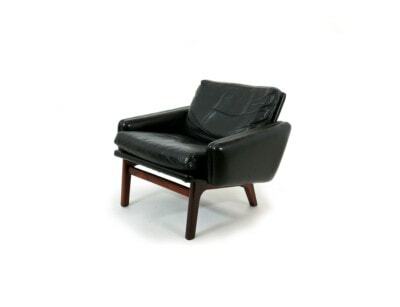 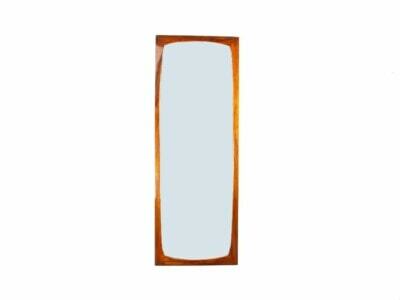 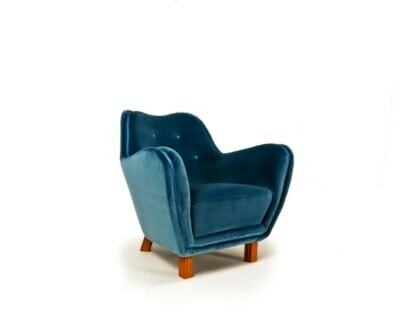 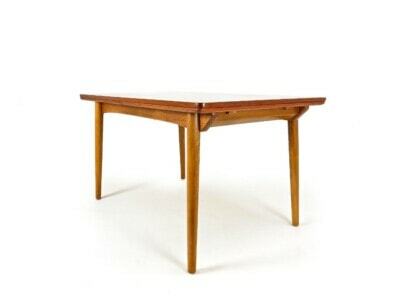 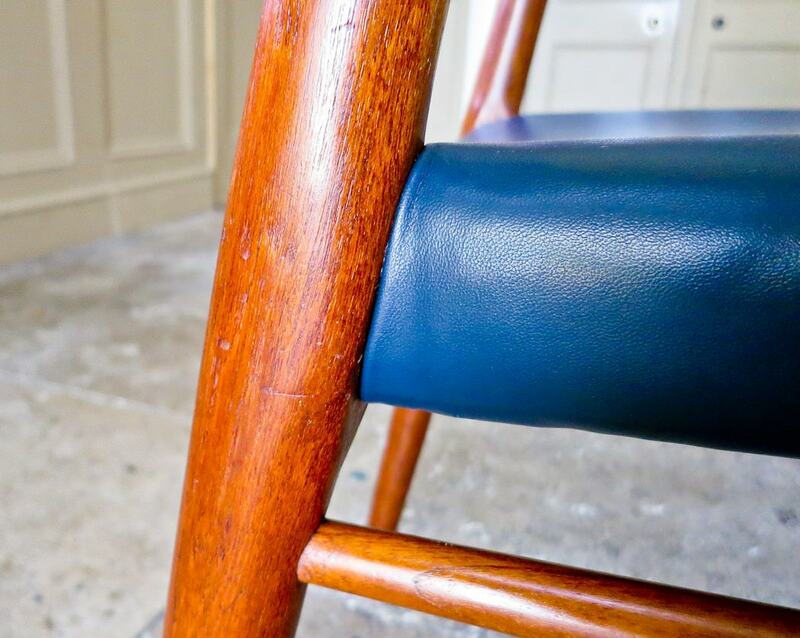 a smooth restrained design by one of the pre-eminent designers of Danish furniture from this period. 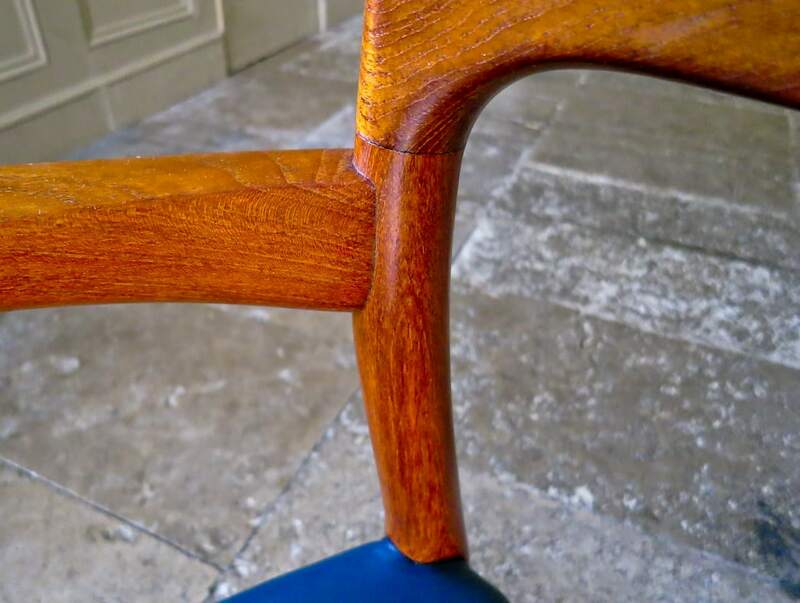 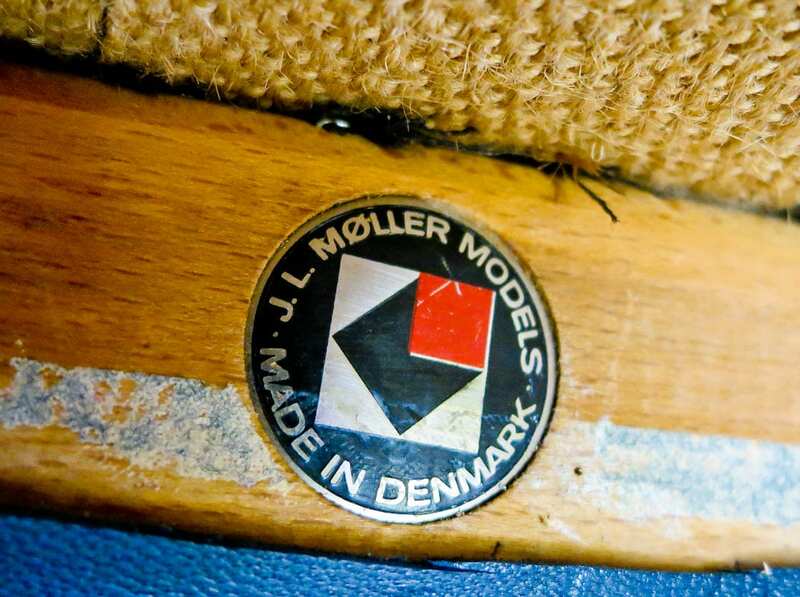 Strong attention to detail in the carving and joints as you would expect from Niels Moller, finished off perfectly in dark navy blue leather. 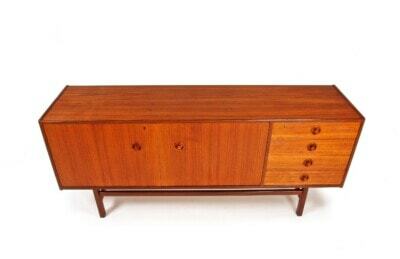 A really good piece of Danish design. 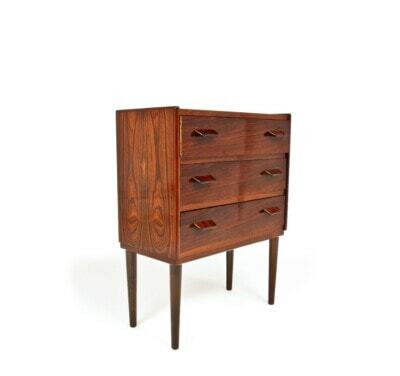 Please see my other beautiful pieces furniture for sale.